in other words, when they become autonomous learners, and engage in Assessment for Learning themselves. Black, P. and Wiliam, D. (1998). 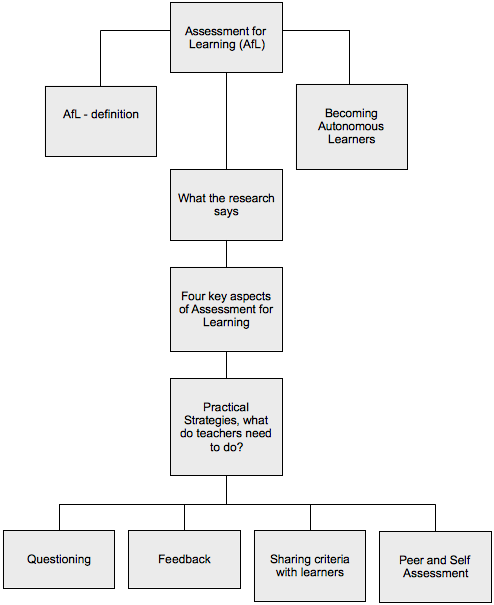 Assessment and classroom learning. Assessment in Education, 5(1): 5-75.